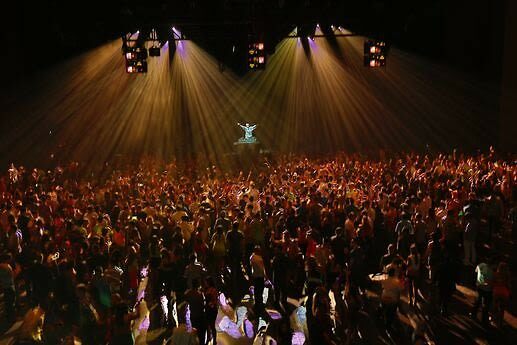 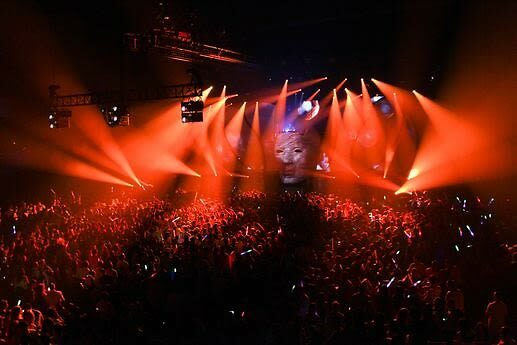 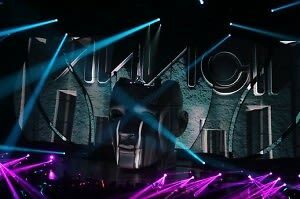 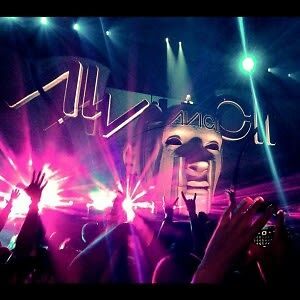 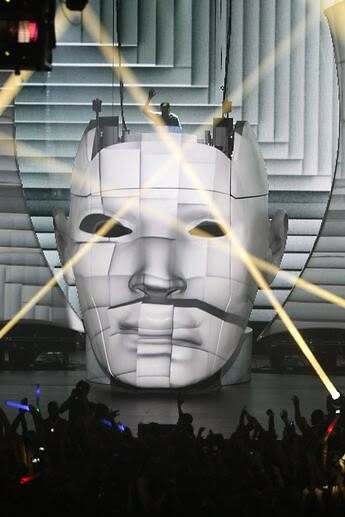 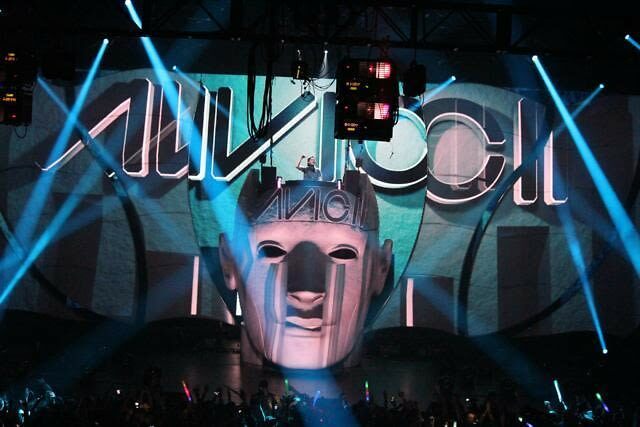 On Saturday night, DJ Avicii took over Revel's new 5,000 seat space at Ovation Hall. 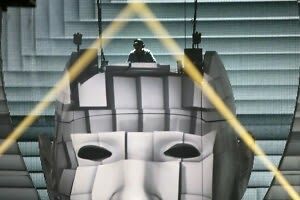 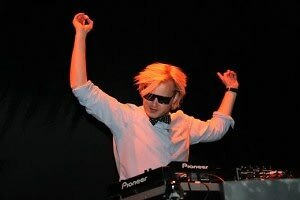 This was part of the 22-year-old Swedish DJ's "Levels" tour across North America and marked the first electronic dance music performance at Revel. 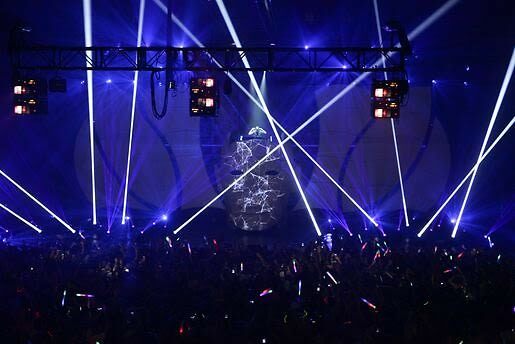 The concert was presented by Ash Alliance and At Night along with the Angel Management Group and Revel. 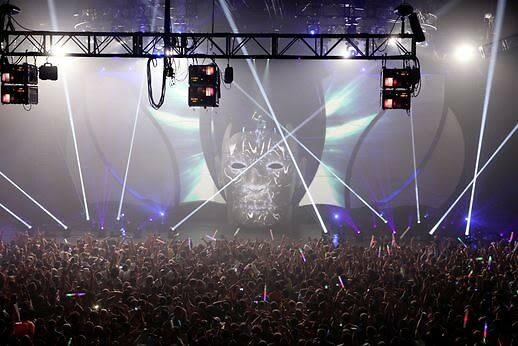 Production on the Avicii show was unreal last night at Revel!!! 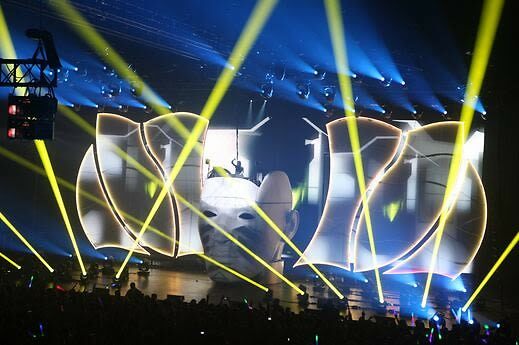 The self-taught DJ emerged onto the scene back in 2008 and his most notable single "Levels" was released in late 2011. 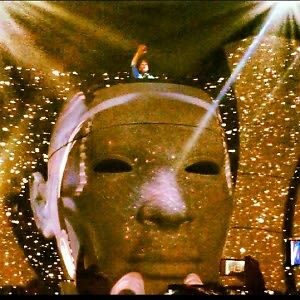 He will be headlining the Lollapalooza Festival this year, and is later set to release his debut album The Battery Pack.